Will you be my cat forever? 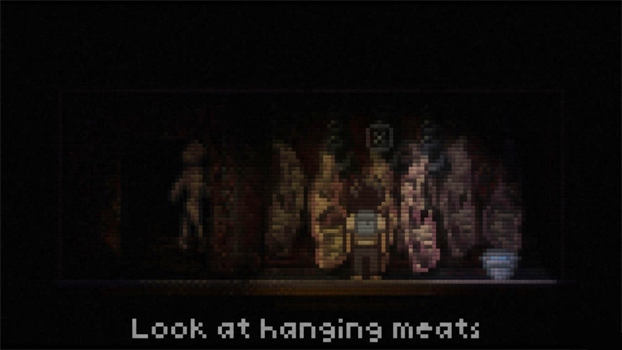 Lone Survivor is coming to PlayStation 3 and Vita. But you already knew that, didn't you? In addition to finding a new home on Sony platforms, the pixelated horror title has been supplied with additional content to help our nameless protagonist survive the apocalypse. In addition to Trophies, this enhanced version of the game will feature Cross-Buy and Cross-Play support. Other additions include new items, NPCs, a pair of lengthy sidequests, and an alternate ending. Touch controls are potentially in the cards as well. Look out for Lone Survivor this July on PlayStation Network.